Hi everyone! 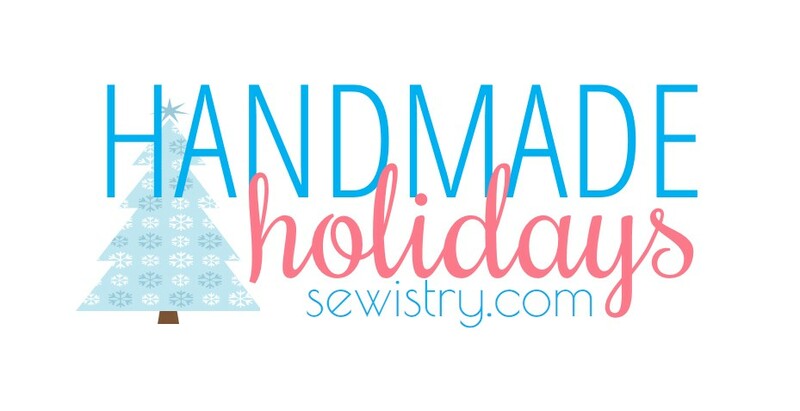 I just wanted to let you know about a fun new series going on at Sewistry. We are having an entire month of easy holiday gifts and project features. And because it's Sewistry, you know all the projects will be inexpensive and fun to sew. You can see the projects that have already been featured at Sewistry's 'Gift section'. Oh-- and want to send me a holiday hug? 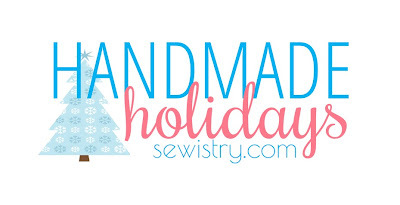 Like Sewistry on facebook; you'll make my day!